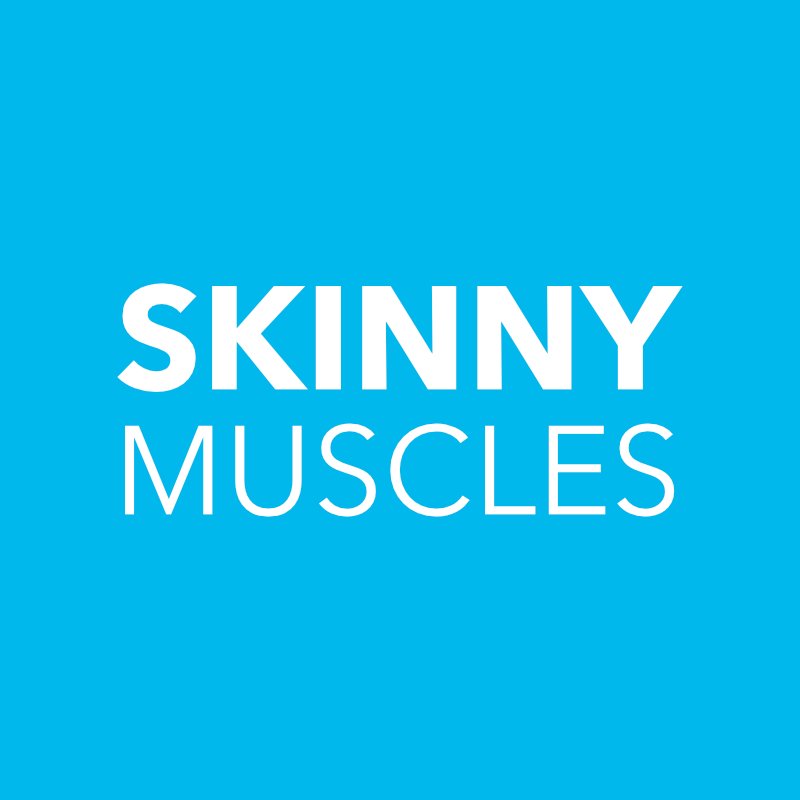 [dropcap]O[/dropcap]ver the past few weeks Skinny Muscles’ HQ has been transformed into a protein tasting lab. Numerous brands have been sending me samples of their latest products to be reviewed on your favorite fitness blog (the latest one being Kinetica Sports). I have been trying and tasting a whole load of protein powders in order to select the ones worthy of a review. I even brought enough sample packs with me to France to last me till the end of my holiday (as you do). That’s actually a great tip for those of you who simply cannot live without their protein shakes: buy a bunch of sample packs to take with you on holiday. You should obviously check that it’s OK to take your protein to your holiday destination. Otherwise you may get more than you bargain for. Keep the original packaging too or you may find yourself in a tricky situation. Back to my review now. I don’t know about you but the first time I heard about Kinetica Sports was when they emailed me to introduce me to their affiliates program. They are actually a well established brand and offer a great variety of protein and other supplements. Their flavors are also pretty impressive and very tasty indeed. It is at this point that I normally alert you to the fact that the products I am about to review were sent to me for free. That’s not going to influence my review and I would be happy to pay with my own money for these products. That’s where Kinetica Sports protein range comes to its own. They offer a variety of flavors ranging from the traditional chocolate, mint chocolate, banana, strawberry, vanilla to strawberry sundae, banana smoothie and orange and mango. I was lucky enough to have been sent samples of these flavors and have tried them all. It’s difficult to decide which is the best tasting because they all taste so good. I guess, choosing your favorite comes down to your personal taste. Surprisingly enough, I really like the mint chocolate. It’s sweet and you can taste both the chocolate and the mint. The balance of the flavors is just right and they compliment each other. What’s also good is that you are not left with a nasty aftertaste after you finish the drink. I need to mention that I’m too keen on the orange and mango flavor. There’s nothing wrong with them, just a personal preference. It tastes a little like Fanta but a bit too citrusy for my liking. Even though I had quite a few sample sachets, it’s difficult to see any noticeable results in a week. The list of ingredients, though, is very promising and if you combine the supplements with a proper diet and workout plan, you should be able to notice results. For those of you who consider themselves to be hardgainers, I recommend the Oat Gain. It’s a high calorie gainer and each serving contains 630kcal, 45.7g protein and a whole lot of other nutrients. They also offer the traditional Whey Protein. It’s a high protein supplement that gives you 118kcal and 23.0g protein per 30g serving. Prorelease is their sustained release protein blend. A typical 30g serving gives you 110kcal and 23.5g protein. I would use that as a pre-bed shake. If you are after building lean muscles, then you should try Complete. It’s a superior all-in-one muscle building formula. A standard 75g serving gives you 300kcal and 35.2g protein. All this writing comes down to the million dollar question: Would I recommend Kinetica Sports range of protein supplements? My answer is a definite Yes, I would recommend them to you and anyone else who is looking to introduce protein supplements into their diet. They offer a range of supplements to suit any purpose - from weight gain to lean muscle building. The range of flavors is versatile enough to suit most tastes and personal preferences too. Previous articleWhat has motivated you the most to start working out and/or dieting? My facebook timeline is like the Who’s Who of protein manufacturers. There is barely a time when I check it without seeing a picture of someone’s favourite protein brand. That prompted me to review the whey protein I am most happy with – True Whey by Myprotein.